Since 1982 Holy Trinity Church has been the starting point for the Kettering section (Leg) of the annual Holy Week Student Cross pilgrimage to Walsingham. The Kettering walkers gather on the Friday before Palm Sunday and stay overnight in Holy Trinity Church Hall before setting out after Mass on Saturday morning. 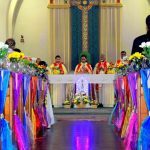 Student Cross is an ecumenical pilgrimage organised by and for students, young adults, and pilgrims of all ages, which has been running since 1948. 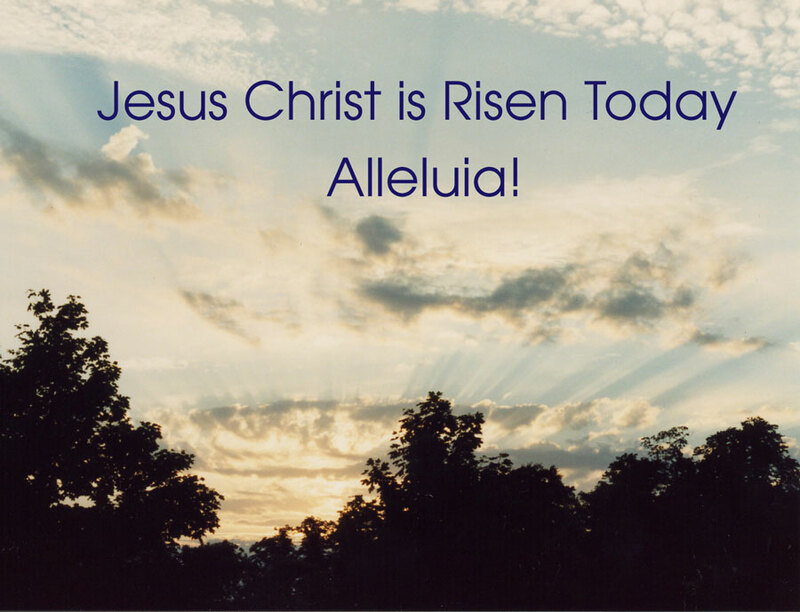 Pilgrims experience Holy Week and the joy of the Resurrection as a living reality. 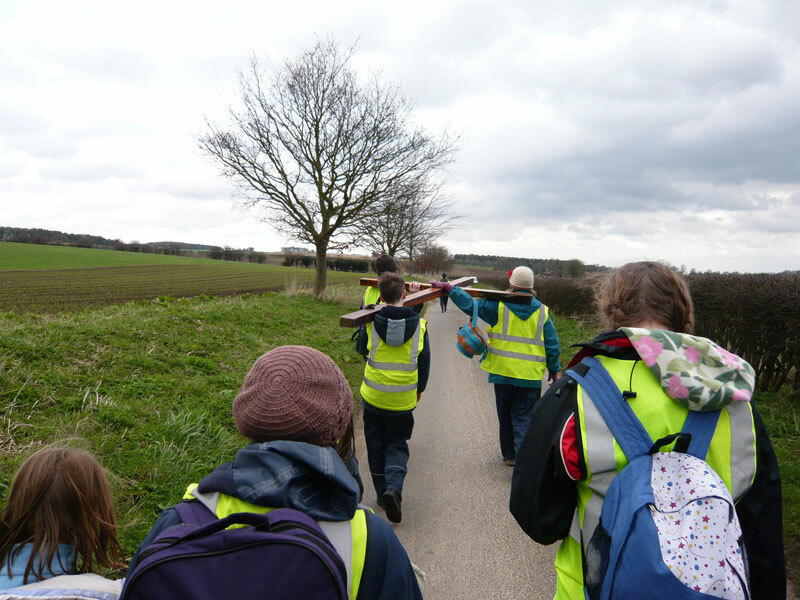 Ten groups walk from different parts of the country across Norfolk to Walsingham, carrying a large wooden cross as a witness to the people they pass. 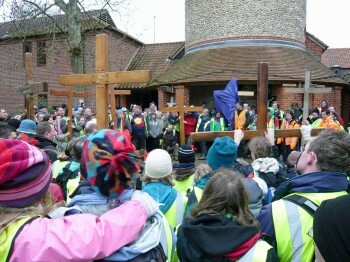 The Easter liturgies are celebrated together in Walsingham itself.